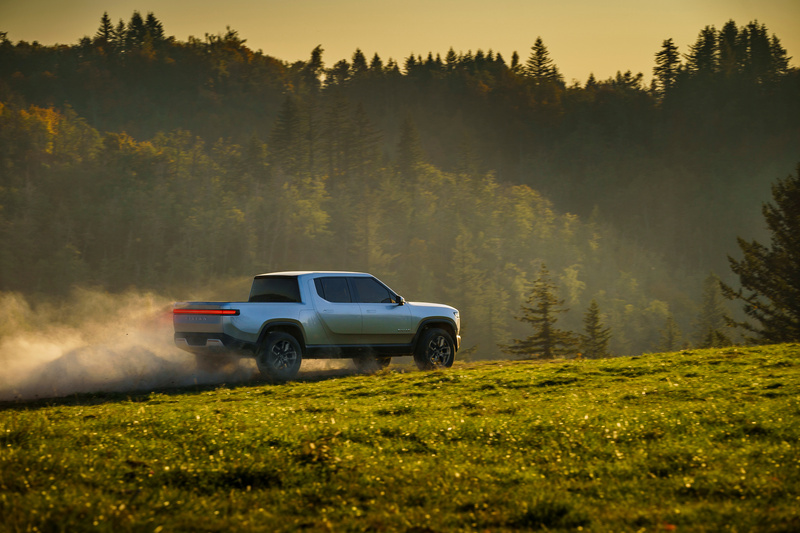 Rivian’s truck will offer a payload of 1,760 pounds and a towing capacity of 11,000 pounds – attributes more comparable to the Detroit Three‘s mid-sized trucks than to best-selling large trucks such as the Ford F-150 or GMC Sierra. 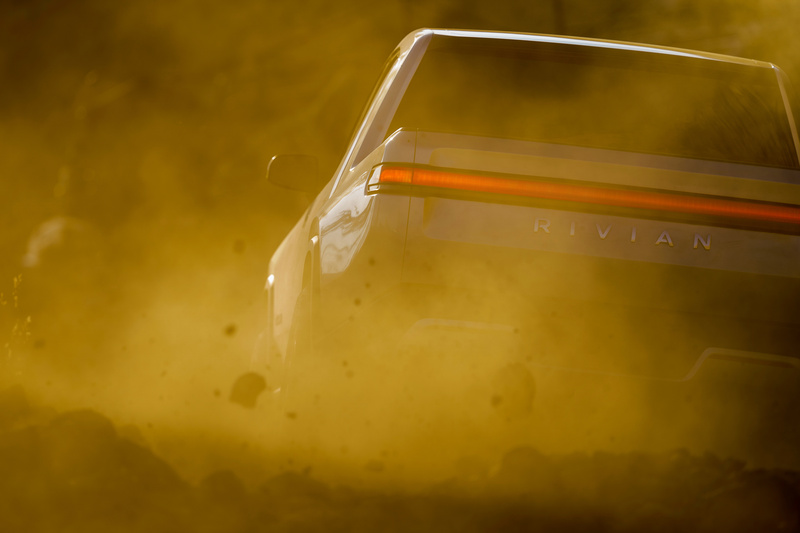 That will put Rivian’s truck in a tough place as it lacks the power and payload of the larger models, but will cost more than the mid-sized trucks. 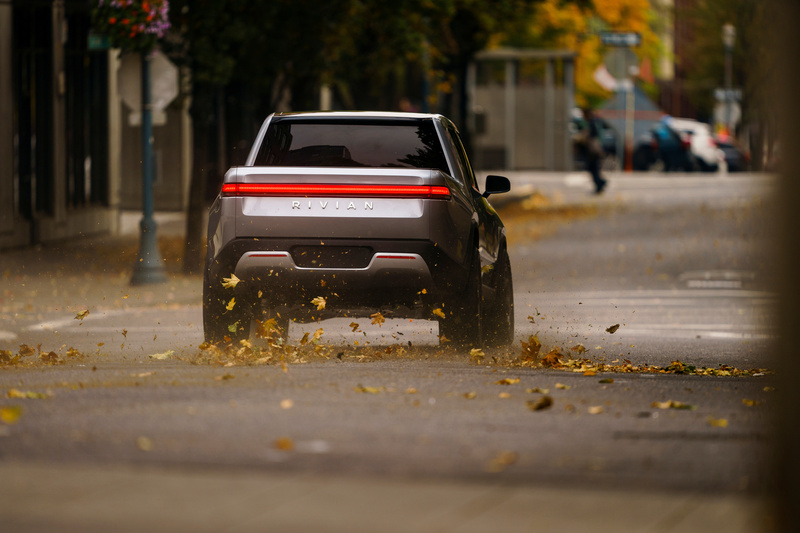 Rivian’s financial backers include Saudi auto distributor Abdul Latif Jameel Co (ALJ), Sumitomo Corp of America and Standard Chartered Bank. ALJ has agreed to provide almost $500 million in funding, Sumitomo invested an undisclosed amount, and Standard Chartered provided debt financing of $200 million.